The Royals District are seeking males and females with an interest in early childhood or experience in teaching with a desire to be be developed as a casual Footy Fundamentals Coordinator to deliver the exciting Royals Footy Fundamentals Program across the Royals District. 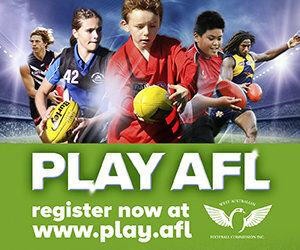 The Royals District are seeking males and females with a passion for AFL who have a desire to be developed as a casual Promotional Event Coordinator to support the delivery of a number of different promotional events including Auskick Gala Day, Bachar Houli Cup and Multicultural Gala Day. 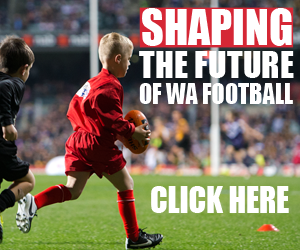 The Royals District are seeking males and females with coaching or playing experience who have a desire to be developed as a casual School Programs Coordinator to deliver a suite of primary school and secondary school programs including Auskick, Eagles Faction Footy and Freo House Footy.